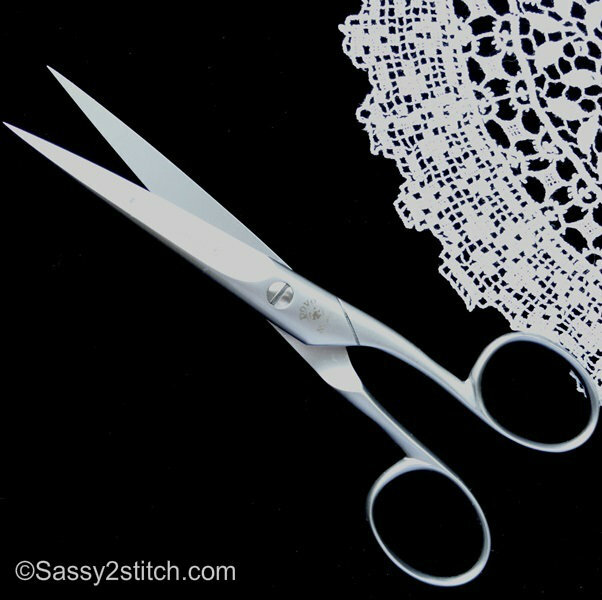 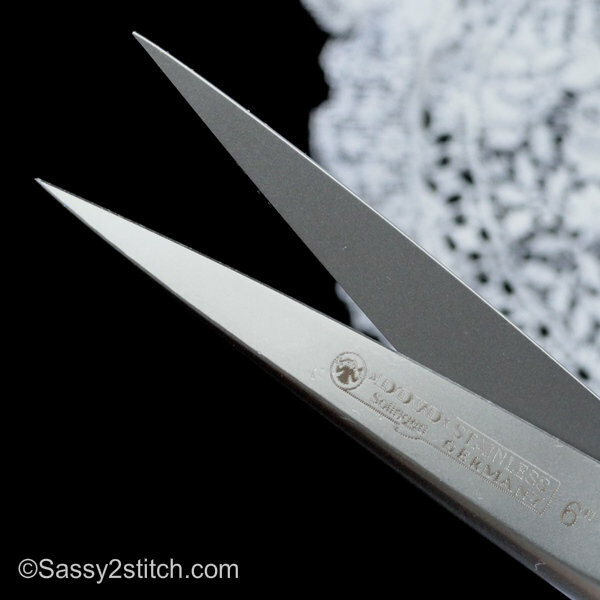 These are the perfect scissors for paper products and scrap-booking. 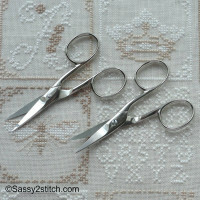 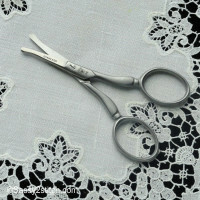 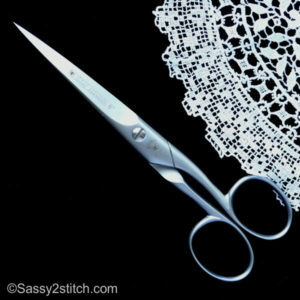 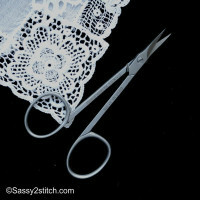 The 6″ scissors has a satin finish to reduce light glare, the points are sharp to the point and cut like butter. 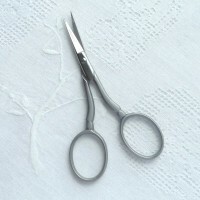 The finger loops are slightly oval and eased edges for comfort. 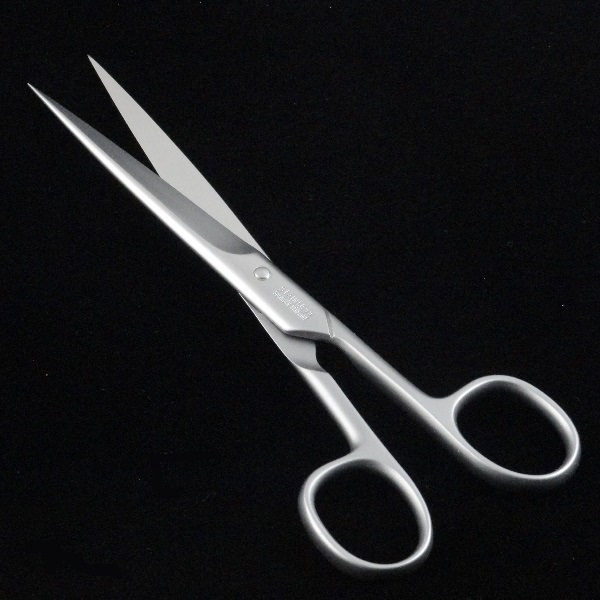 Handcrafted in Solingen, Germany in stainless steel, precision products by master craftsmen with techniques passed down from generations.